Before importing your list manager list or extraction list into WordFly, you'll need to create an appeal in Tessitura. This article will cover all the important steps around creating your appeals in Tessitura. If you need help with your appeals or additional troubleshooting, please reach out to Tessitura support. 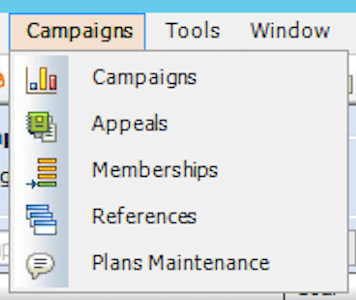 Why is an Appeal important and when is it selected for my list? An appeal in Tessitura is the definition of what the email communication is all about. For example, an appeal might be your “Monthly eNewsletter” or “QuarterlyMagazine”. An appeal may also be connected to a specific solicitation or call to action which involves a purchase. For example, “Membership Renewals 2013” would be a yearly appeal for membership renewals. Campaigns that have solicitations or involve purchases would include a target dollar amount that your organization is trying to achieve as a result of the email Campaign and other marketing efforts around the same appeal. Appeals can help you categorize your marketing efforts and improve reporting & analysis in Tessitura. 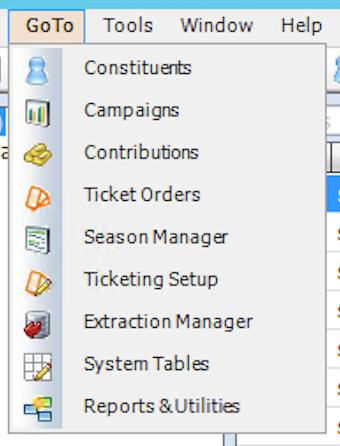 When a Tessitura List Manager list or Extraction is generated with an appeal the list is 'promoted' in Tessitura. Promotion rows are created in the database along with a unique source number and download number. The promotion rows will populate with any email response data that is sent back to Tessitura from the WordFly email campaign using that promoted list. Promoting your list ensures that your email response data will update as expected in Tessitura. WordFly will send the highest level responses to T_PROMOTION and all responses to T_EPROMOTION_RESPONSE_HISTORY, then your LP_UPDATE_EMAIL_PROMOTION stored local procedure to update responses in Tessitura. For List Manager lists, appeals (and other promotion attributes) are selected in WordFly on step 3 of the List Manager list import process. For Extractions, appeals are selected when defining the Extraction Details in Tessitura. Select the appropriate control group. For license holders, the control group will typically be the default control group. For consortiums, the control group will be your organization control group. Status indicator for the appeal must be set to Active. Let's review step-by-step how to create an appeal in Tessitura. This is a general overview. For expert guidance please reach out to Tessitura support. 1. Select GoTo > Campaigns. 2. Then select Campaigns > Appeals. 3. Select New from the lower navigation. 4. Enter the information for your appeal. The control group selected must be available to WordFly and the status of the appeal must be set to Active. 5. Select Close from the lower right corner. 6. 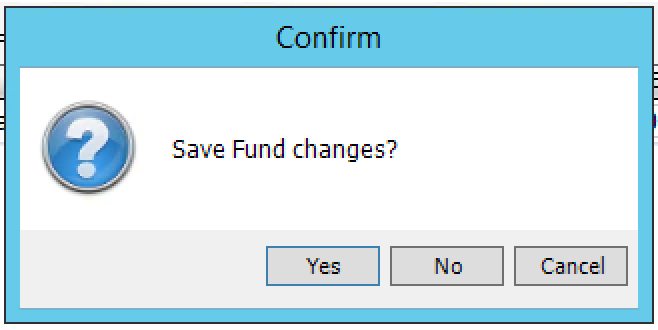 Select Yes from the Save pop up window. Now your appeal should be created. If your are importing a List Manager list into WordFly you should see your appeal available in WordFly. If you've noticed some of your active appeals are not showing in WordFly for a List Manager list import it most likely is related to the control group selected for the appeal(s). Check the appeal in Tessitura, is the correct control group available to WordFly selected for the active appeal?